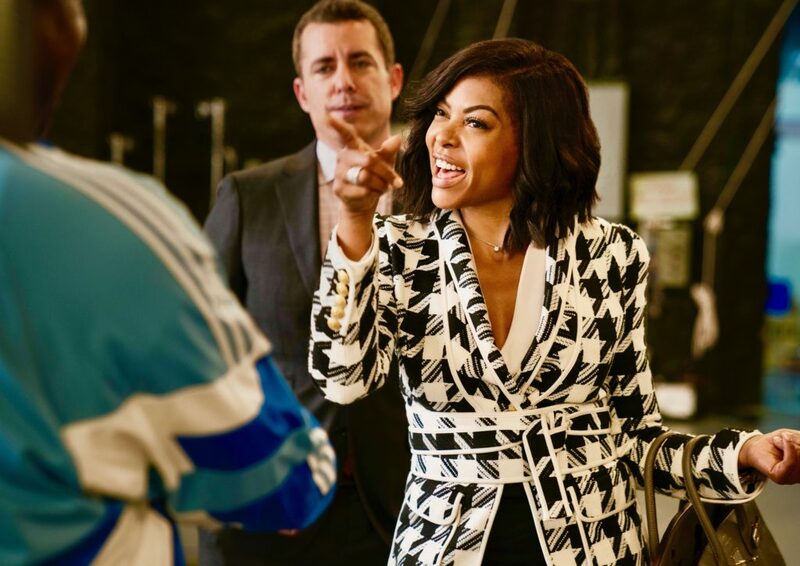 It’s about time Taraji P. Henson, after a string of B-movies (Proud Mary, Acrimony), rocked a bonafide comedy. On talk shows her innate sense of humor is evident. On the big screen (Hidden Figures, The Curious Case of Benjamin Button) and small one (Empire) she’s built a solid, award-winning rep in drama. Now she’s digging into ribald humor, and has surrounded herself with the right producers (GirlsTrip), director (Adam Shankman, The Wedding Planner, Hairspray), screenwriters (Tina Gordon, ATL; Peter Huyck, Veep) cast and crew. If most of the ingredients are right, the cake will turn out just fine.